Eva Esch and her sisters are in a predicament. With the passing of their widowed mother, Eva’s older brother plans to move his growing family into the Eden Valley farmhouse where they all grew up, leaving little room for his three single sisters. Unless they marry within the year, the only apparent option is for two sisters to go to Indiana to live with an elderly great aunt. Eva hopes to be married, but she isn’t sure she wants to give up her sweet shop for the life of a farmer’s wife. And she can’t see how her prospects would be any better in Indiana. When younger sister Lily disappears in the night, leaving only a brief note, Eva fears she has been wooed away from the People by an outsider. And when Jed Stutzman, a young Amish buggy maker from Ohio, shows up at Eva’s market stand in Lancaster with a photo of a Plain young woman, Eva’s world begins to tilt. I was delighted by this engaging story and its endearing characters! The Photograph is another example of Beverly Lewis’s wonderful storytelling ability. When their brother announces his plans to take over the family farmhouse, Eva Esch and her sisters face an uncertain future. The family endures further crisis when sister Lily runs away, seeking a life outside the Plain community. As these dramatic events unfold, they bring intrigue and emotion into the story, which I really enjoyed. 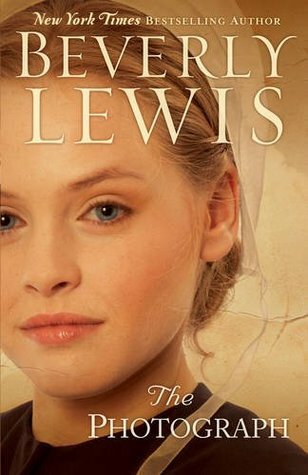 If you’re looking for an Amish tale with a fresh story line and a subtle romance, The Photograph is the perfect choice! 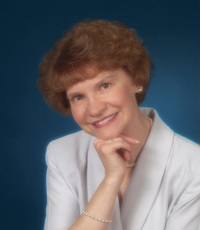 To find out more about Beverly and her books, please visit her website.